Almi uses high-quality raw materials and attaches special importance to comprehensive inspection; they continuously monitor current developments in the raw material market and in production processes. There is complete production traceability and all products undergo final inspection. Numerous certificates (ISO 9001:2008, ISO 22000:2005, HACCP, IFS version 6, HALAL CONTROL e.K., organic certificate, kosher certificate, Austria certification mark, and others) confirm that Almi has a comprehensive quality management system. 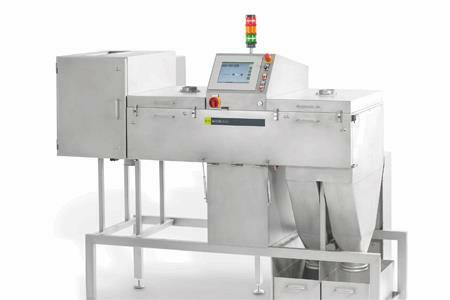 They already use, for contaminant detection, inductive metal separators, magnets, and camera systems.